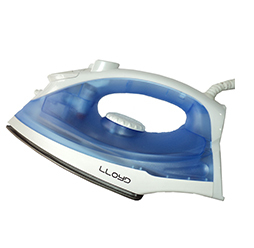 Looking to buy an affordable and modern looking iron which is light and easy to use? 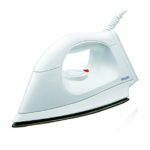 Look no further than the Philips Dry Iron with its neat looks and simple design It gets the job done and does not burn any holes in your pocket. Philips has been a trusted and reputed brand for electronics for years and years and gives a two year warranty for this product. 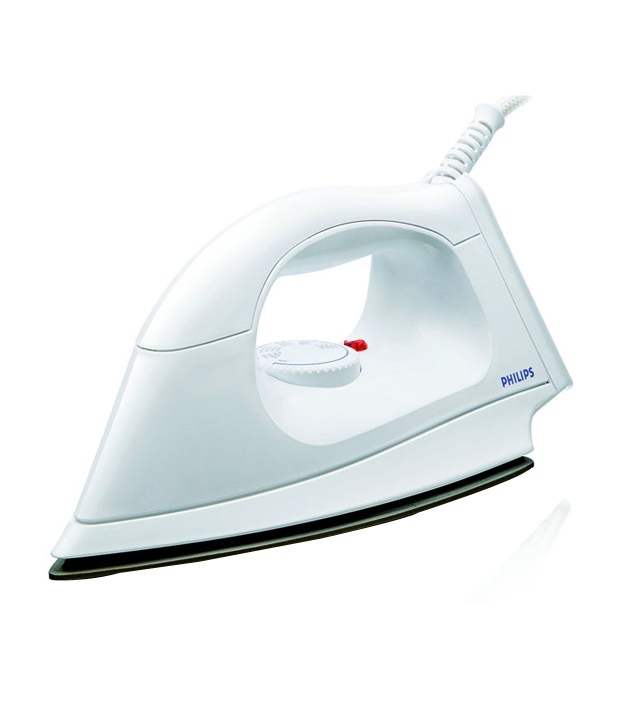 Grab this cute iron at a super low price, only on our Shop! 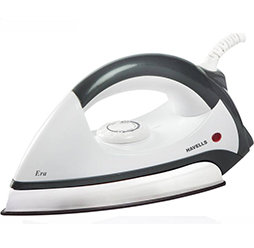 This iron with swivel cord is very easy to use as it allows you to move the iron in multiple directions and get at all those stubborn spots. 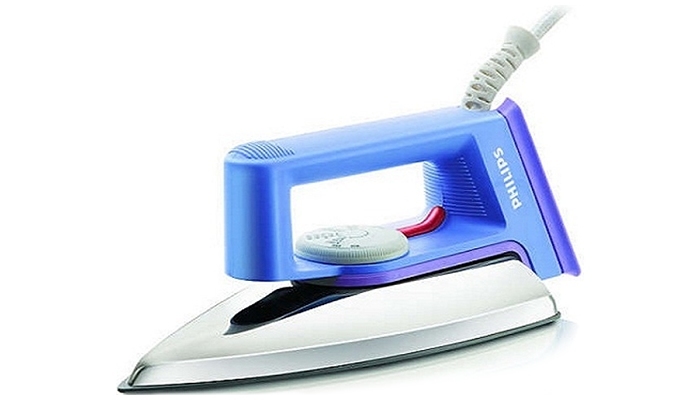 The Philips Dry Iron with flexible cord feature eases the stress on your wrists and hand for longer periods of ironing. It is also easier to store it in a standing position so it takes up less space. 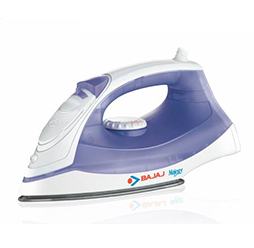 This lightweight iron weighs about 848 gms which is quite light and easy to handle. Carry it along with you if you are going away on a long business trip as its sleek body does not take up too much space. 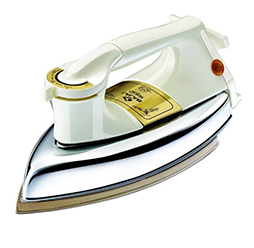 Dry irons are usually much cheaper than any other iron if you are just looking out for an iron with basic functions. They are also much lighter and consume less electricity. 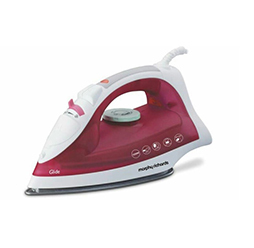 Their functioning is very simple and they don’t get problems like steam irons which are much more delicate and complicated. The Philips Dry Iron has an ergonomically designed handle which guarantees you to have a comfortable and effortless ironing session every time. It also has a unique button groove along the front which makes it easier to manoeuvre around buttons and seams.